Get to know beer better by diving into beer ingredients, with head brewer and owner Nick Calaway. Taste different beers alongside the raw ingredients used in each beer. Learn and experience beer sensory analysis by tasting and talking about them with Nick. Join us ready to learn and gain beer knowledge in a fun and certainly a non-pretentious way. 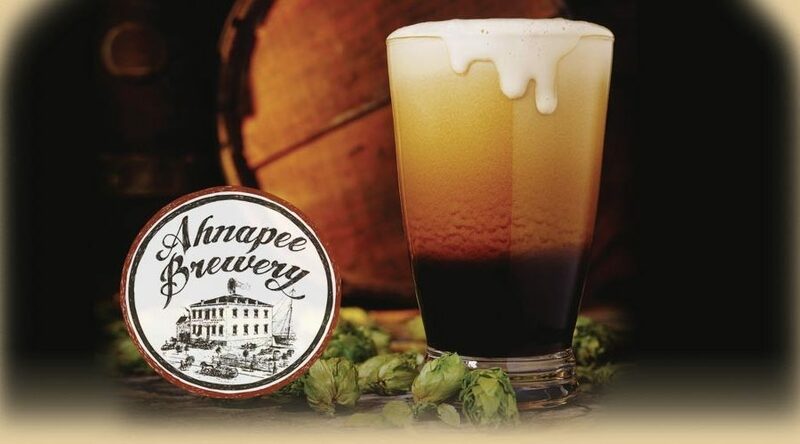 Sip on some beer and also learn while enjoying Ahnapee brews! Lunch is provided and included in the admission price. 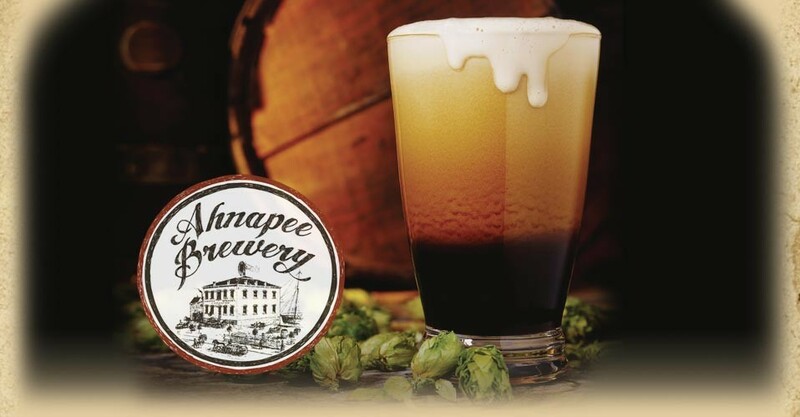 Very limited availability, must reserve your spot at taproom or by e-mailing info@ahnapeebrewery.com. Admission: $35/person.